By Steve Annear·	 10/29/2014, 9:53 a.m.
On Tuesday night, Keytar Bear—his name is synonymous with his busking talents—posted an ominous image of money and a Bruins jersey covered with specks of blood to his Facebook fan page, claiming that he was involved in another altercation while performing at Faneuil Hall. …There was another attack by two guys and a girl, this time this time [sic] they tried to stab me with a knife and they stole from me. In his Facebook post, Keytar Bear went on to say that he was disappointed that no one tried to intervene when the alleged run-in was underway. Instead, they stood by and took out their smartphones, he claims. “I thought Boston had my back, but unfortunately people were video taping with iPhones instead,” he wrote. This marks the third time that the performer, who plays his portable keyboard-guitar hybrid in public spaces, was attacked unprovoked. Back in April, Keytar Bear reported that someone walked up to him and pretended they were going to take a selfie, before they pulled their arm back and then sucker-punched him in the nose, causing him to bleed through his costume. Video of the assault later surfaced online, and the culprit came forward and apologized by writing Keytar Bear a message. 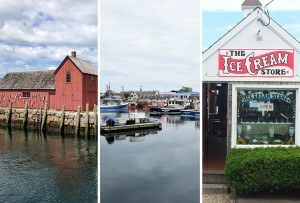 That attack prompted people who are fans of his melodies to rally around Keytar Bear and raise money to buy him a new instrument, which was broken in yet another incident, prior to the attack caught on video. 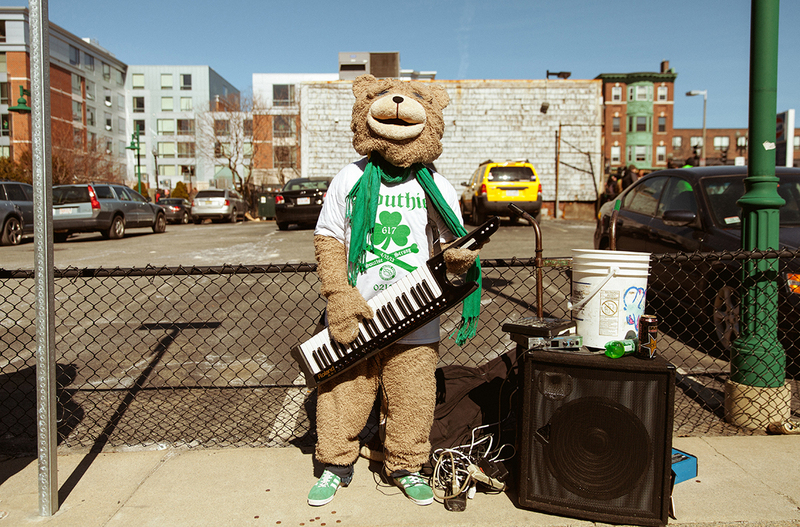 Despite the latest attack, Keytar Bear says he is still going to play. “I’m not upset because I realize God gives us problems in order to make us stronger,” he said, claiming he used his instrument to defend himself. Keytar Bear told Boston that he filed a police report after the most recent alleged assault, but a call to the Boston Police Department revealed that there was no police response to Faneuil Hall on Tuesday. A person who reached out to the musician on Facebook claimed they saw him speaking with officers around 7 p.m., however. Coincidentally, Keytar Bear has a show coming up on November 3, but there’s no word yet if it will be cancelled.